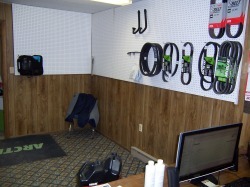 We are on the web!!!!!!!!!!!! Please be patient we are building!!!!!!!! 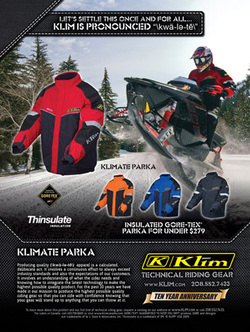 Check out our prices on Klim gear!!!!!!!!!!!!!!!!!!!!!!!!! Call for more info! !